Cannabidiol (CBD) is the most prevalent cannabinoid found in the cannabis plant. Its history in medicine dates back to prehistory. It has long been pushed aside while scientists and users focused on the mind-altering component, THC. CBD oil is non-intoxicating, has almost no side effects, and is virtually impossible to lethally overdose. Rosebud CBD Oil is raising industry standards through direct relationship with our farmers. From farm to doorstep, Rosebud personally guarantees our quality and potency through 3rd party lab testing. 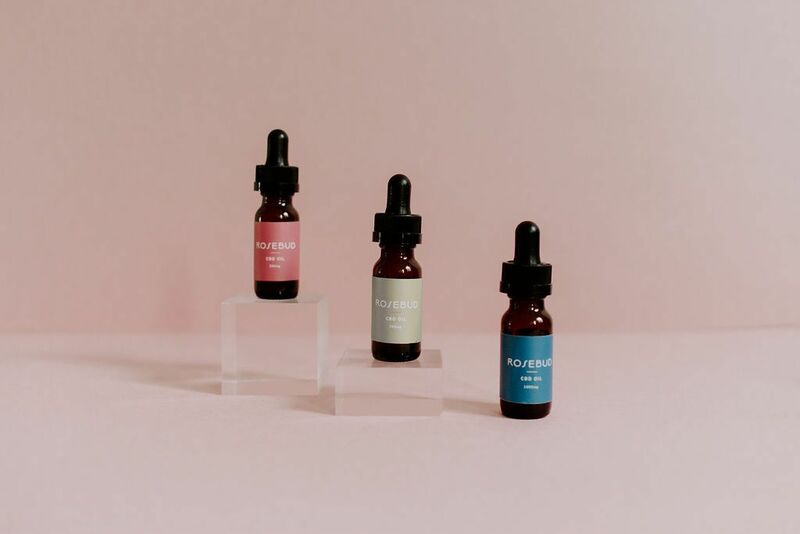 Our full spectrum CO2 extract CBD rich oil is US grown with no herbicides, pesticides, or solvents and does not contain ingredients such as fillers, additives, flavorings, or preservatives. 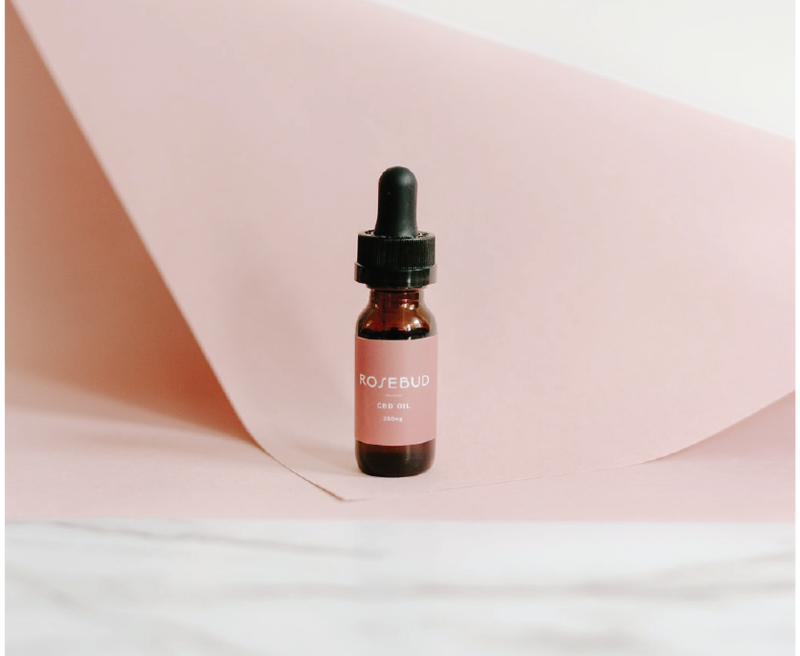 Rosebud offers the power of CBD in its most natural and whole form. 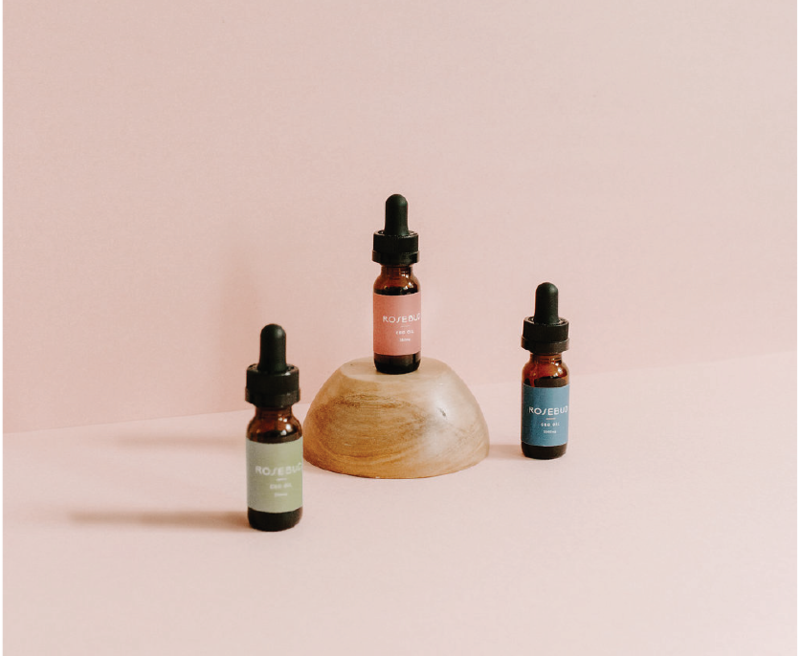 When it comes to CBD, there’s no such thing as a one-size-fits-all approach to dosing. 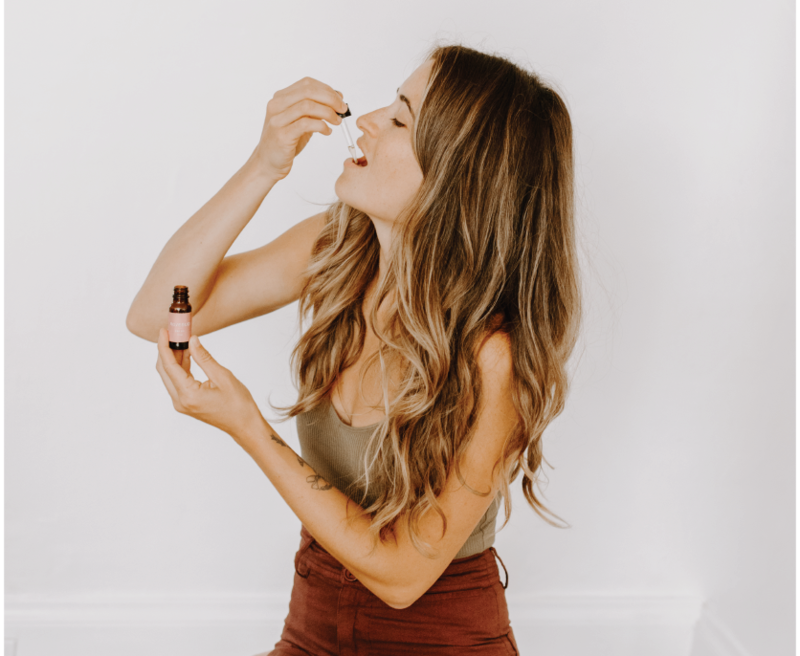 It often takes a little while to find your sweet spot, and even then, you may want to periodically adjust your dose to reflect your ever-changing schedule, mood, and environment. Start low, track your response, and build your potency and/or dose from there.